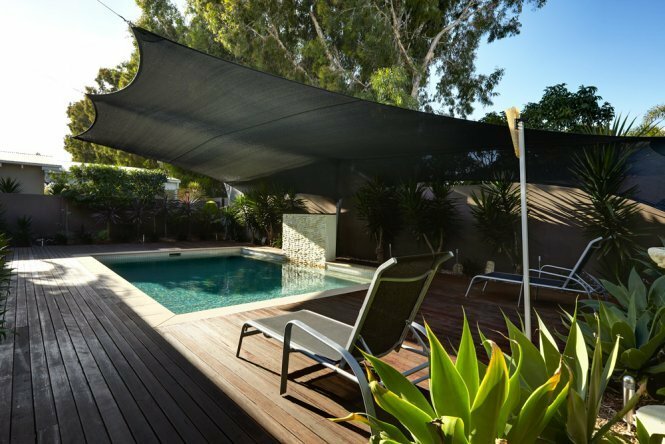 Global Shade specialises in manufacturing a range of residential shade structures that are ideal for use in domestic applications. 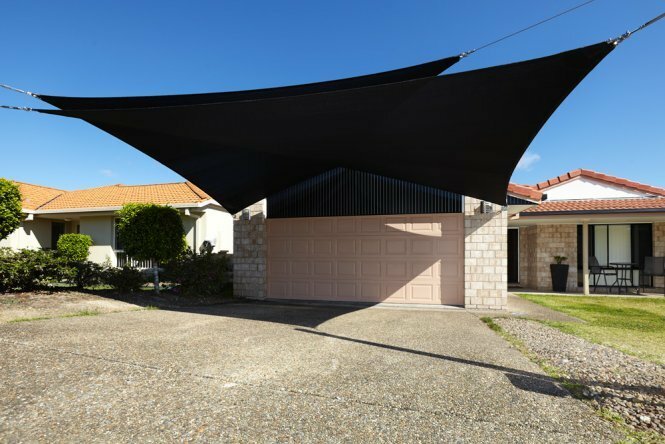 Our shade sails and DIY shade sails are a cost-effective shade solution that finds use in many types of residential applications. 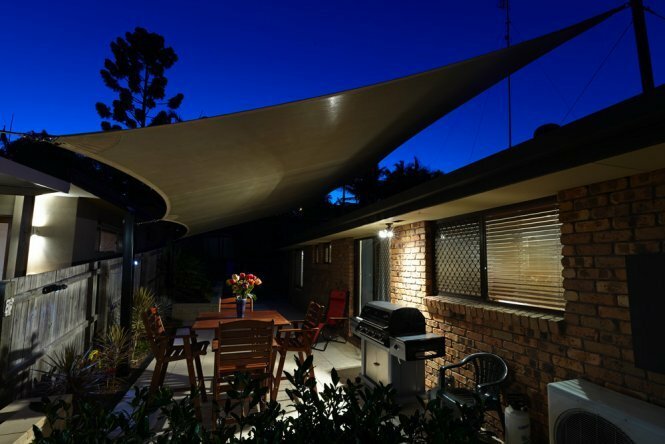 Our expertise in manufacturing custom shade sails allows us to offer unique products – specifically tailored to meet your needs. 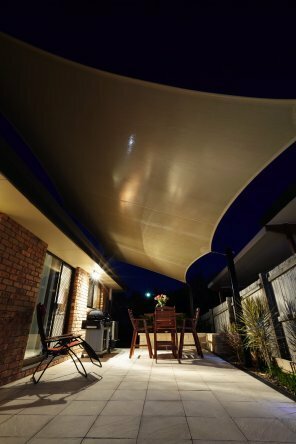 When it comes to the best quality residential shade structures at fair and honest prices, look no further than us at Global Shade! Regardless of what your shade requirements are, you can count on Global Shade to deliver. 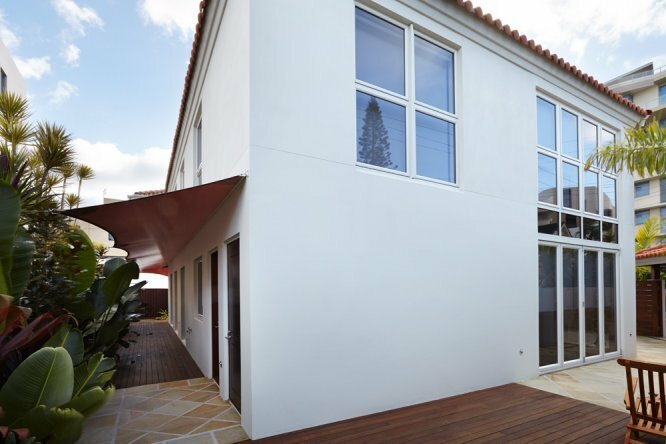 Our custom residential shade solutions are designed to meet every need and every budget. Our experts have the technical skills and the know-how to assist you at every step. 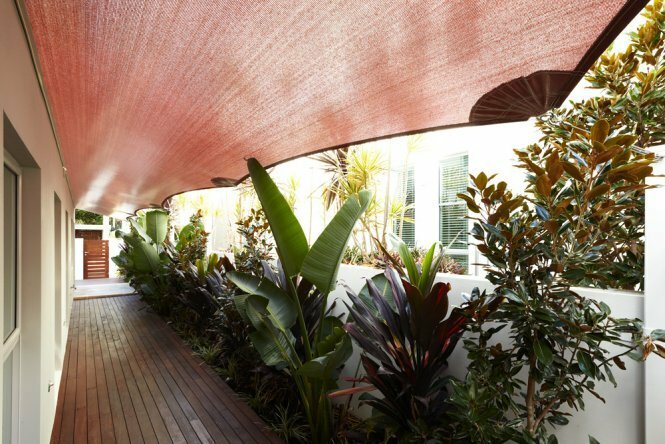 We can help manufacture the best shade solution for your needs. 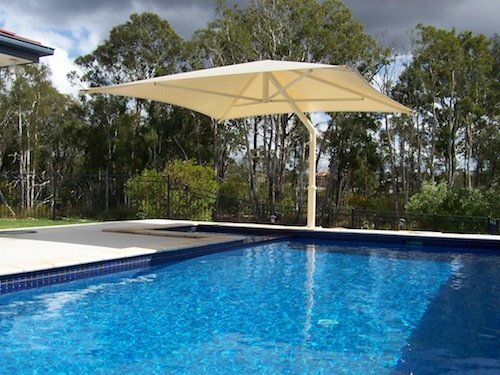 Global Shade takes pride in manufacturing shade products that offer a modern look. 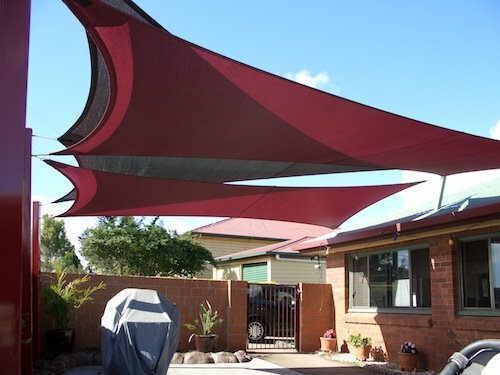 Unlike ordinary shade solutions offered by other manufacturers, our residential shade structures are available in amazing finishes and various colour options to choose. 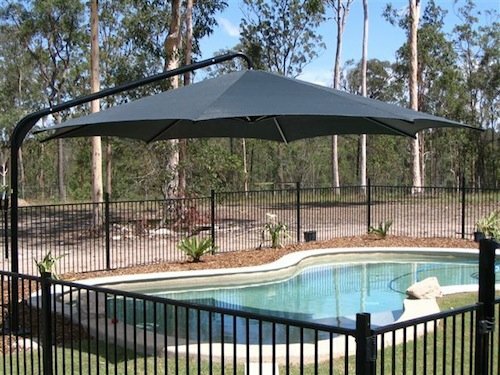 All Global Shade residential shade structures are manufactured to the best quality standards using industry leading materials. The shade cloth fabrics we use in our products feature extensive warranties. Our residential shade structures also feature stainless steel wire reinforcement and come equipped with high-quality D-Rind thimbles. We make use of industry-leading PDFE threads for stitching. 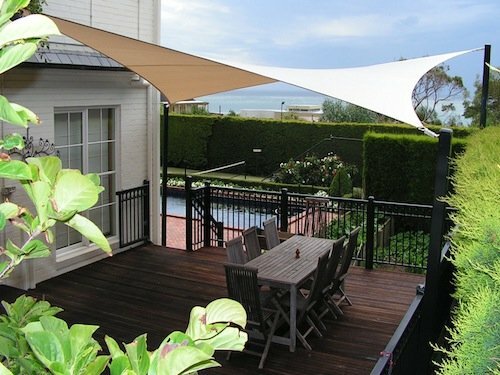 Global Shade products are synonymous with superior quality. 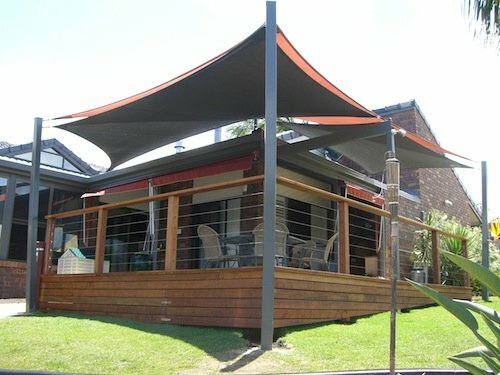 Our residential shade structures are designed not just to meet, but also exceed Australian quality standards. 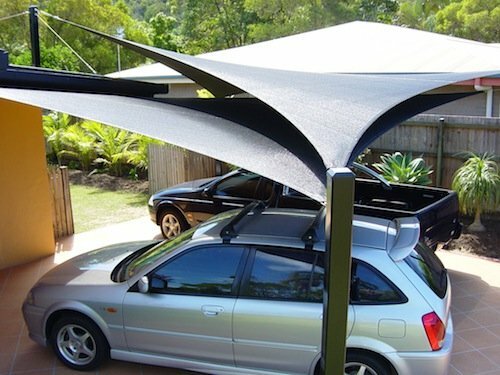 Our shade products offer exceptional UVR protection, unmatched longevity, and easy maintenance. 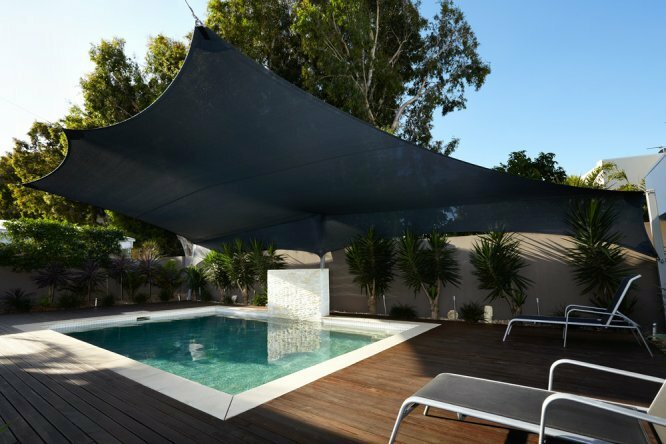 Thanks to high-tech engineering and quality manufacturing, our shade solutions last much longer than ordinary shade structure. 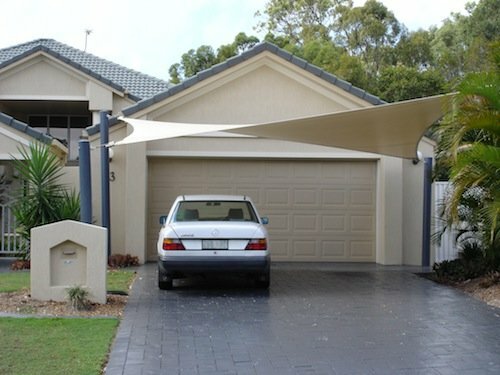 For the best value residential shade structures in Australia, trust the shade specialists at Global Shade. 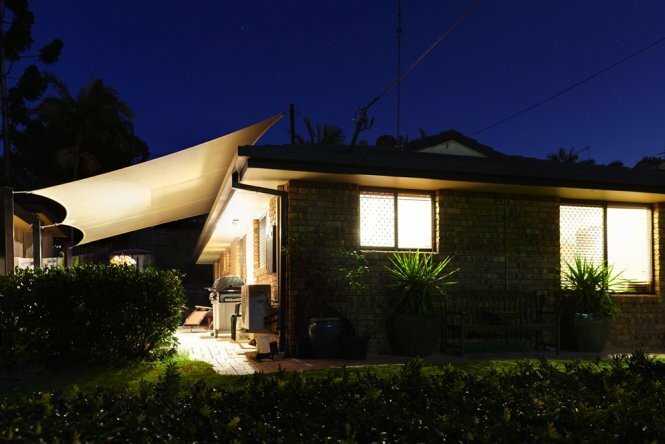 Whether you’re located in Brisbane, Gold Coast, Sydney, Melbourne, Perth, or anywhere in between, we will be able to put you in touch with a local licensed shade installer who can design and install a custom solution for your home. Get in contact with us to discuss your needs and options. Phone our team on 1800 724 407 today.